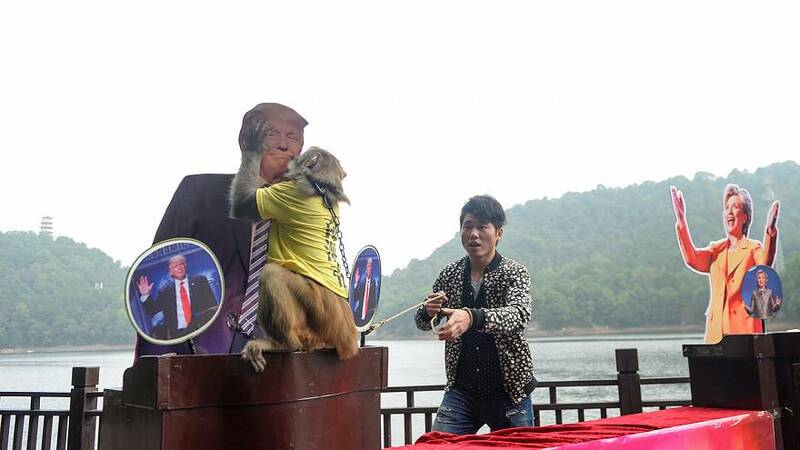 A Chinese monkey described as “king of the prophets” has tipped Donald Trump to be the next US president. Geda – whose name means “knots” or “goose bumps” – is the latest in a horde of supposedly-psychic animals that have popped up around the world ahead of the poll on November the 8th. 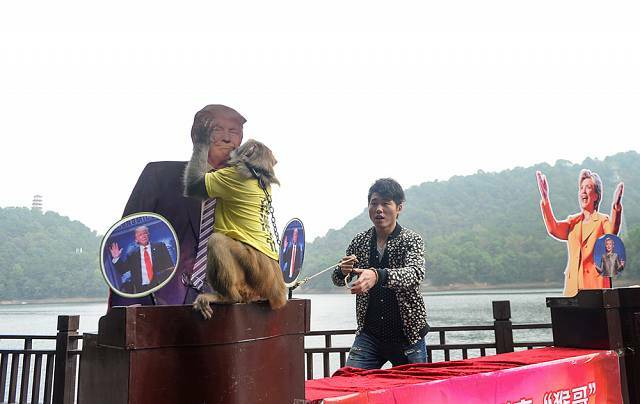 Wearing a yellow shirt emblazoned with his name, the simian seer was given the chance to pick between bananas at the Shiyan Lake Ecological Park in Changsha County. After what is described as “deliberate thought”, the mystic monkey chose Trump. He was presented with the national flags of Portugal and France, with bananas on both. He chose the banana on the Portuguese flag. 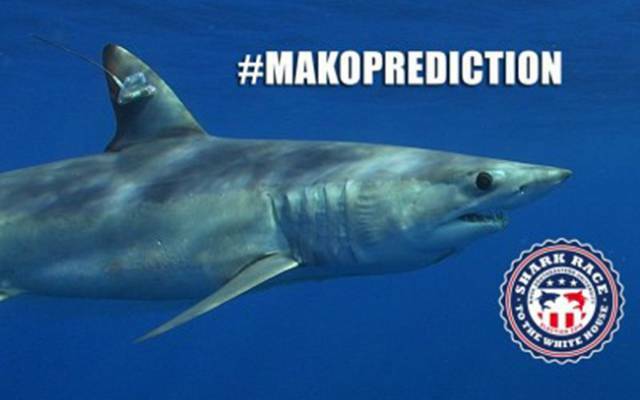 A university in Florida has, perhaps appropriately, set up a competition between two sharks to predict the next president. They have tagged a Clinton shark and a Trump shark and are keeping track of the miles each one travels. The shark who swims the furthest will be the winner. At the time of writing, the Clinton shark had swum 510 miles to the Trump shark’s 652. November 2016 is not just about the US presidential election. In Chinese astrology, it is the Month of the Pig. However, those hoping for a steer on the US election result should take care if grilling the Pennywell Miniature Pigs in the UK county of Devon to see if one of them squeals. The predictive porkers wrongly foresaw a Bremain in June’s UK referendum by 3 to 1. 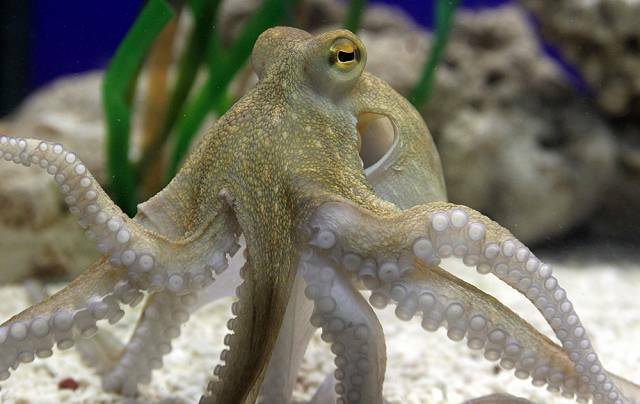 The animals’ predictive power could well have been inspired by Paul the Octopus. In 2010, he became the world’s most famous mollusc when he foretold the results of every match played by Germany in the World Cup in South Africa. The suckered seer also correctly predicted Spain’s victory against the Netherlands in the final.